Amazon, for example, US Amazon and UK Amazon. Try your preferred digital music store. 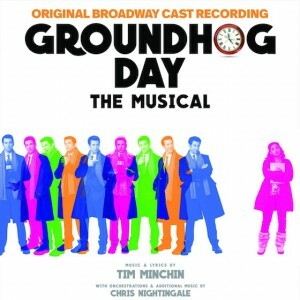 The CD was released on the 12th May and is available to order from Broadway Records and Amazon (internationally). Plus other stores worldwide, such as Barnes & Noble and HMV. I saw GHD 3x in London. And 3x was not enough. I was sceptical the 1st time, memories of the movie lingering so strongly. Wow! I was amazed at the musical version and how it was transformed into a more brilliant experience, more depth and dimensions to the characters and the flow/plot, all upon the grand supports of the superb, memorable music, the choreography and all the other production values. Still praying for a return to London! Loved the score to GHD! The songs fit together so well, yet every song stands on its own, too! The rich harmonies were exquisite. It was great! Saw the show last night… immediately took the sting out of everything that went wrong with the day, incidentally, my 35th birthday. Bought the CD at intermission, listened to it twice on the drive home to Philly. Committed the songs to memory already and it’s just not enough, need more, the entire show on an overpriced double disc special edition. All in All…. Definitely in my Top 3 favorite shows……… I’m already waiting for the PBS telethon selling copies of the 10th Anniversary at Albert Hall. Have this on order. 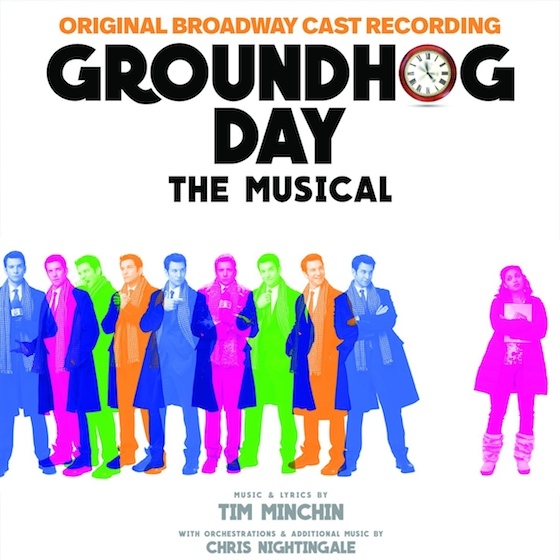 Not having seen the musical Groundhog Day it’s a bit of a shot in.the dark but I’m a great fan of Matilda and some of your comic songs I’m hoping it’ll grow on me. After all if I didn’t have it I’d have something else.